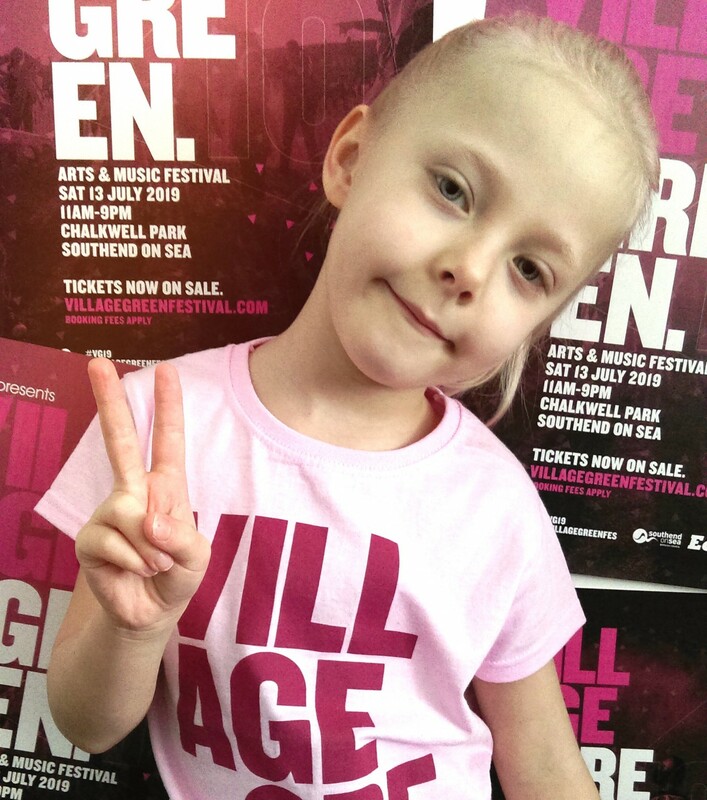 Big round of applause for Lola, Village Green’s youngest ever volunteer! The 5-year old has been an avid Village Green supporter and came to the event in 2016 and 2017. Dad, Martin, popped into Chalkwell Hall two weeks ago with Lola to say hello and sign her up as a helper. This year Lola will be helping out with the build-up to the event and the preparations for the Mini Green stage, an area dedicated to our young Village Green friends. Welcome aboard, Lola! We can’t wait to work with you. Village Green is a family friendly art & music festival which will take place on 13 July 2019 at Chalkwell Park in Southend. Book tickets here.